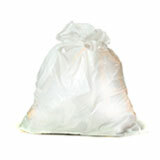 Plasticplace is committed to do our part to maintain and preserve our earth's resources. 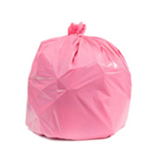 REDUCE - Minimize the amount of material used in production. 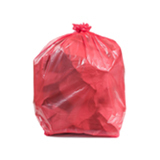 REUSE - Most internally generated waste, including wastewater and cardboard, is reused. 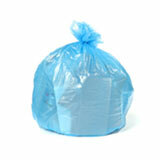 RECYCLE - 60% of the product line consists of content made from recycled material. RECLAIM - Implement ambitious effective collection programs. 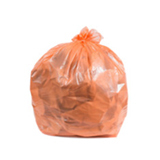 OUR BAGS ARE MADE FROM RECYCLED MATERIAL | Whenever possible we use recycled content. 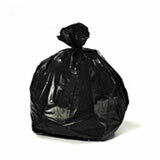 Our black garbage bags are made from over 90% recycled materials. 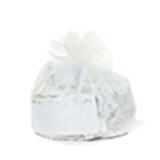 Our food bags are of course made from 100% prime material to comply with regulations. 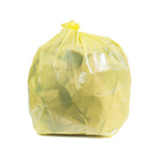 OUR BAGS CAN BE RECYCLED | You can recycle any of our bags where plastic bags are accepted. 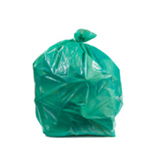 Please visit plasticfilmrecycling.org and enter your zip code to search for a drop off location in your area.